Grant Patterson, Managing Director of Providence is quoted in this article in Adviser Voice about the Royal Commission. “We believe there is an inherent conflict in the manufacture of product and financial/investment advisory, as has been clearly demonstrated during the Royal Commission” said Grant Patterson, Managing Director of Providence Wealth. 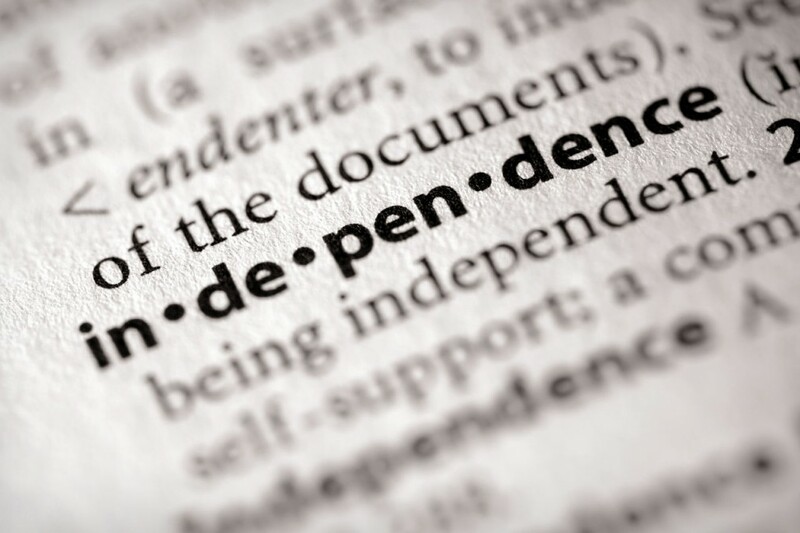 “Being truly independent means we have no constraints when it comes to investment selection and the managers we trust and partner with; this results in the freedom to find the best opportunities, which in turn drives a better potential outcome for our clients.